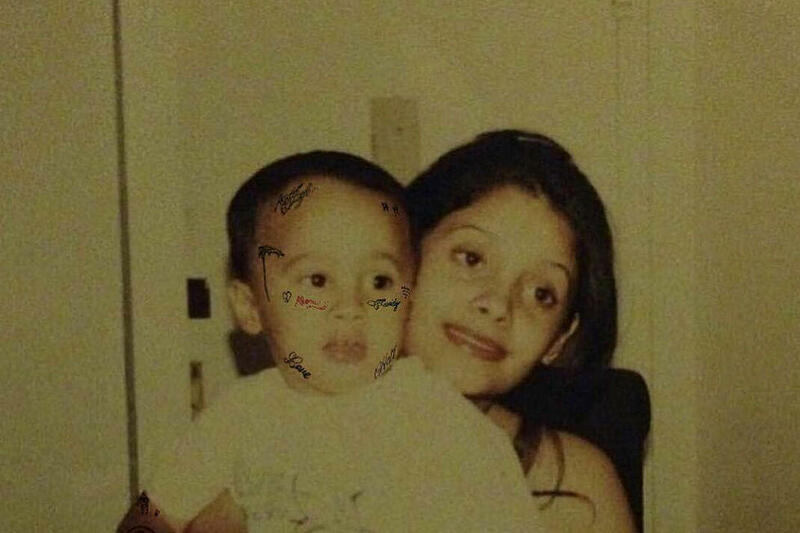 Wifisfuneral's New EP 'Leave Me The F*** Alone' Has Arrived | RESPECT. This week, Florida’s own Wifisfuneral takes us on a dark ride with his latest EP Leave Me The F*** Alone. Wifi starts his EP with a heartfelt song dedicated to depression and to the loss of close family members and friends, instantly setting the tone for the rest of the project. The production for ”Alone As A Facetat” comes from the talented Henery Daher, who perfectly captures the Lo-Fi sound we’ve come to love from this talented artist. In addition to the aforementioned topic, Wifi also channeled mental issues in general (including), emotional pain and his demons, making this EP a total unconditional expression of himself to the fullest. With that said, tune in above.